Great location! 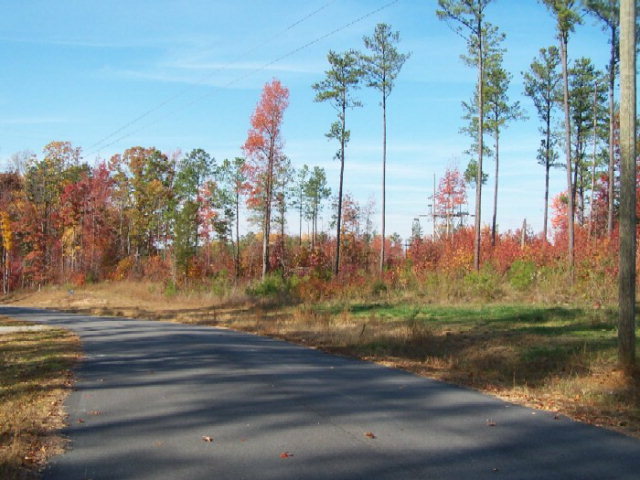 1.67 Acre lot partially wooded. Restriced to site built homes. Preliminary soil evaluation report is on file. Where else can you purchase a lot in a popular subdivision for this price?